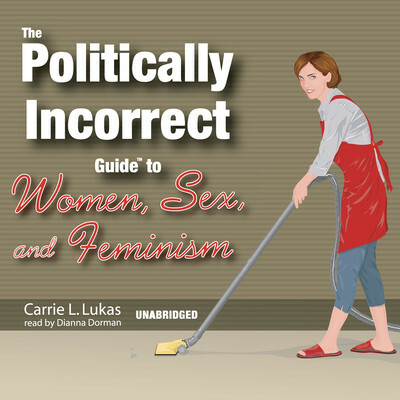 Carrie L. Lukas is the Vice President for Policy and Economics at the Independent Women’s Forum. She is a senior fellow at the Goldwater Institute and a contributor to National Review Online. 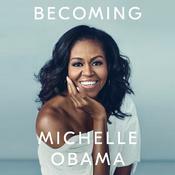 She holds a master’s degree from the Kennedy School of Government at Harvard University and a bachelor’s degree from Princeton.